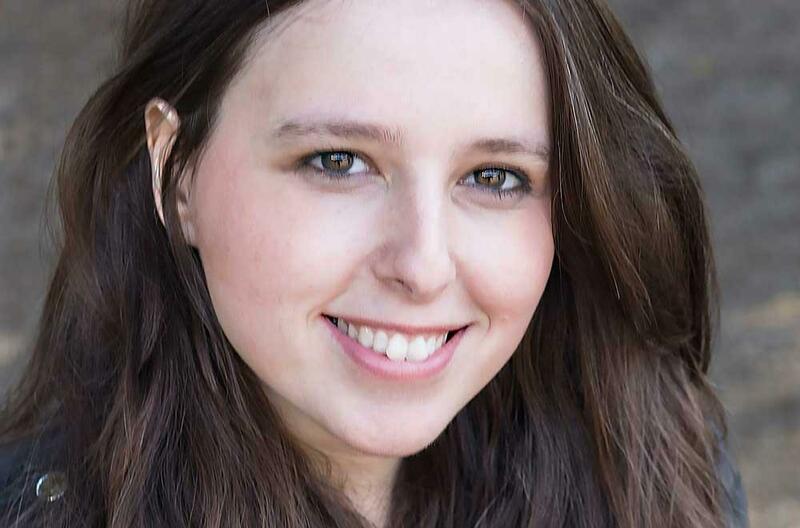 Like the protagonist in her book, author Jana Casale doesn’t like to strike matches, like the protagonist, she moved coast-to-coast with her tech engineer husband, and like the protagonist, Casale has never read Noam Chomsky. But don’t let these details fool you into thinking the book is autobiographical. 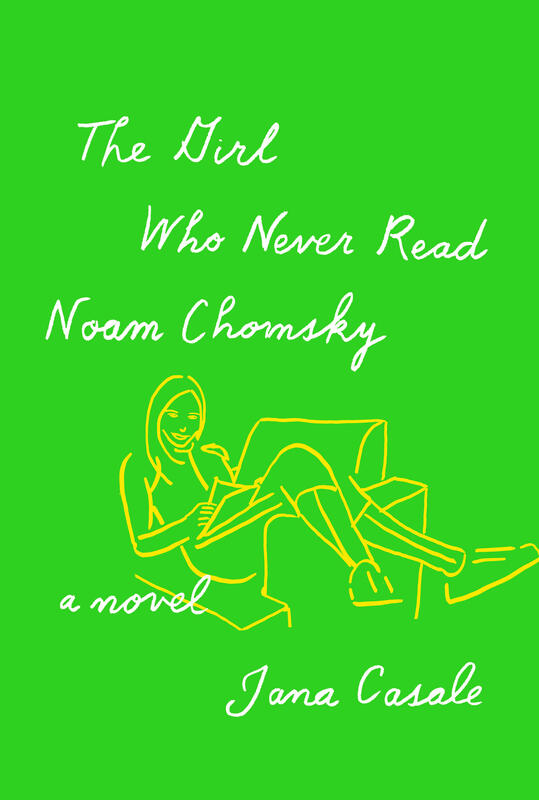 The Girl Who Never Read Noam Chomsky by Jana Casale was published by Knopf. Marginalia was produced at KMUW Wichita. If you like this podcast, please consider leaving a rating or review on iTunes.